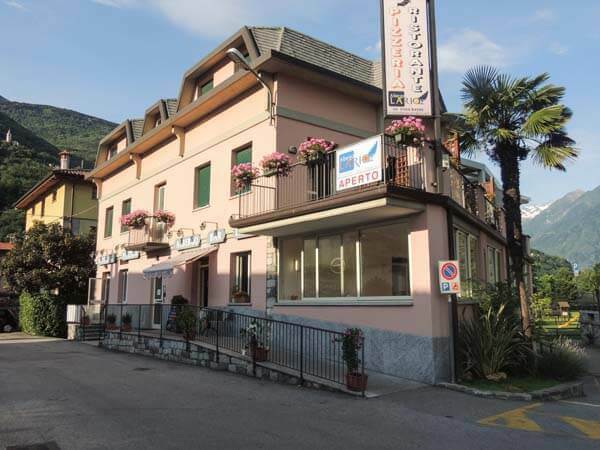 The Albergo Lario is a favourite 414 accommodation, with a selection of simple yet well appointed double, twin and single rooms, many with balconies and lake views, in the perfect location right next to the Kiteschool, lake and marina. The bar/café is a popular spot for locals to take their espresso and continental breakfast is standard, with half board also available at a supplement. There’s a great restaurant too for the evening with a huge selection of pizzas and other local specialities. Location: in the centre of Gera Lario opposite the Tout Sab Kite and Windsurfing shop and adjacent to the kite school (20 metres from the kiteschool/100 metres from the lake). 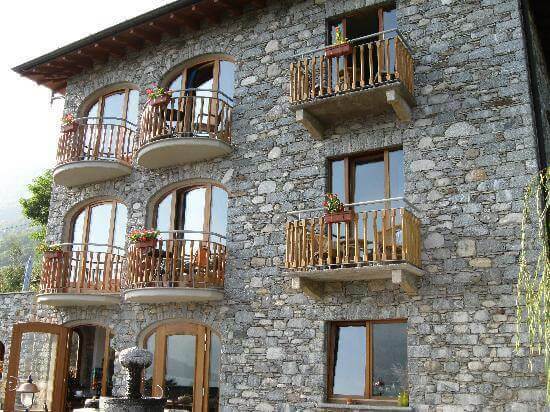 A beautiful B&B in the village of Trezzone, c.2km from the kitesurf school. It is hard to find a better breakfast than they serve at the Villa Tres Jolie! Best to book early if you want to stay there; they get booked up a long way in advance. A few hundred meters above the lake in the beautiful village if Rezzonico are these four holiday homes. Each with their own character and charm, they have arguably one of the best views over the lake. On top of this, they are situated above the area of the lake where we do most of our kiting, so we can pick you up from the beach below the village – it couldn’t be much more convenient. A lot of our kiters ask where the best place is to camp near the kite school – and hands down the best option is La Riva. Just 1.5km down the road from Gera Lario in the village of Sorico, this camp site has by far the best facilities of all of the local camp sites, and has a decent sized pool as well as great shower facilities. It is also very spacious, unlike the other camp sites in the area. For something a little different (and for the more independent visitor wanting something really special), try this amazing self-catering villa in Albonico (c.6km from the kitesurf school). The views don’t get much better than from this place, and it truly is a perfect retreat for bigger groups. 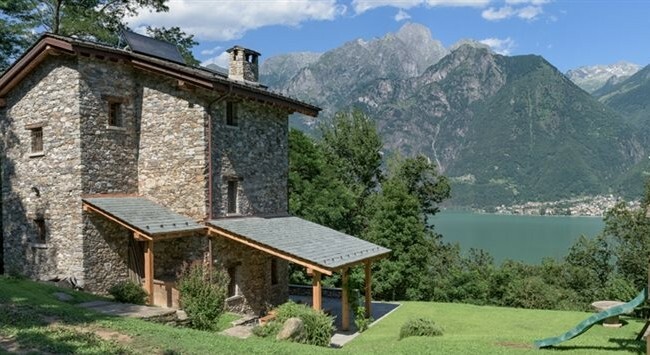 The villa even has its own private access to the lake via a steep path.